l’Arca International draws on thirty years’ experience in the realms of architecture and design to organise conferences, roundtables and workshops on behalf of businesses, institutions or trade fairs interested in promoting themselves to target groups of international professionals working in the field of contemporary design. "EXPO AND THEN WHAT?" 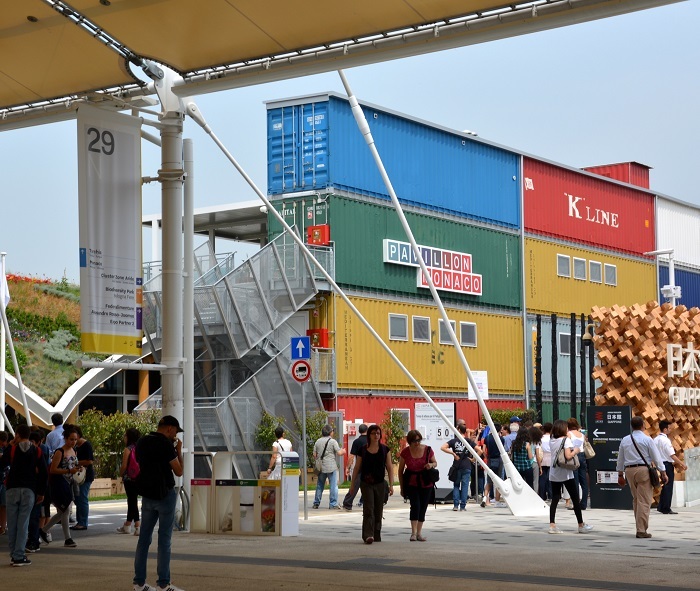 Conference organized by l’ARCA International in partnership with the CDE (Monaco Chamber for Economic Growth) and the Monaco Pavilion at the EXPO MILANO 2015. 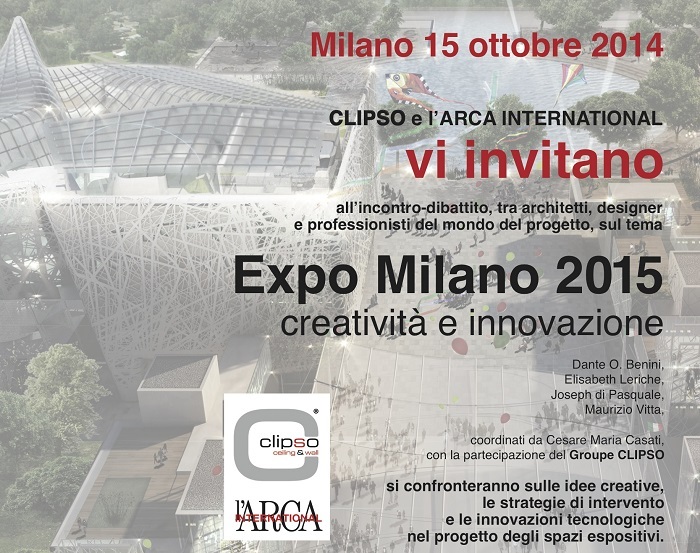 “EXPO MILANO 2015 - a chance for creativity and innovation”. Roundtable organised by l’Arca International and Clipso, a French company manufacturing tensile ceilings and wall coverings. Nhow Hotel, Milan, 15th October 2014.